spaces available, Book a Visit! Bay Tree has been providing a loving and nurturing Montessori environment to children since 2006. It is a place where children love to learn and develop, whilst making friends and having fun. transcends their time with us. 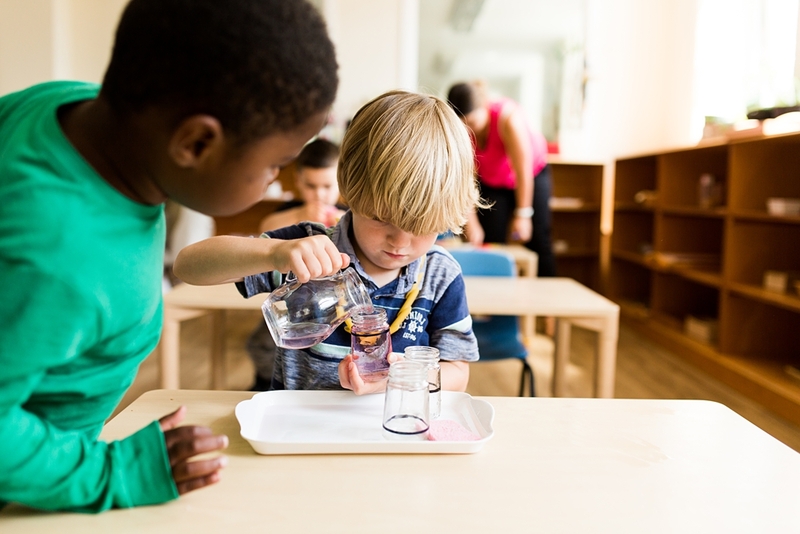 The Bay Tree team are qualified in Montessori Early Years teaching which enables them to support your child to achieve their full potential. them to go on to be happy, confident and successful adults. Each day is different and offers a new learning opportunity. for each child to explore, play and learn in. guided by us, taking place within the routine of the day. us and see for yourselves what a special place Bay Tree is. Open 51 weeks per year.